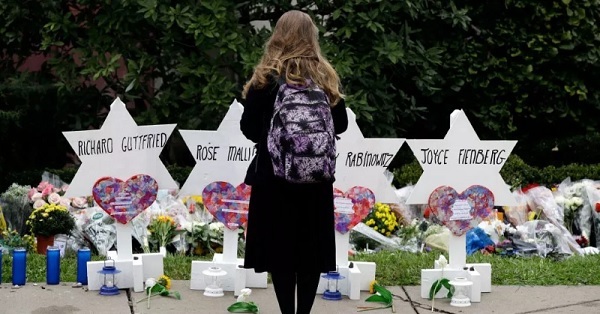 We join fellow members of the American Jewish community in grief and shock over the horrific attack on the Tree of Life synagogue in Pittsburgh. Our hearts are with Pittsburgh’s Jewish community during this time of mourning. The surge in anti-Semitism we are witnessing in the United States is extremely disturbing and dangerous. Not only is ancient hatred against Jews being stirred up, it is being legitimized. We are being attacked for our tikkun olam, the work we do to repair our world. 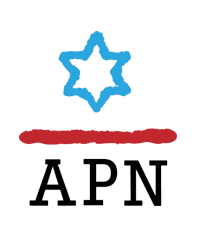 We and our colleagues at Israel’s Peace Now movement are committed to confronting political violence and the hate speech that incites it and to making the world a better place. We have our work cut out for us, but thankfully, we are in this together. And we will emerge stronger from this tragedy. We will build this world with lovingkindness.